Warren Buffett says (almost sounds like Simon says, doesn’t it): if a cop follows you for 500 miles you are getting a speeding ticket. Paid Product Placement, PPP, is delicate work. The Jaeger-LeCoultre Master Ultra Thin Perpetual wrist watch featured in the movie as an important article has its dial smashed following a street fight – or maybe the car crash, it’s not clear. Aren’t luxury watches north of $30,000 supposed to have unbreakable-ish sapphire glass? And the safety features of the Lamborghini, in which the doctor crashed, weren’t very impressive either. Good marketing? Hard to say. First meeting between Dr. Strange and Ancient One seems almost as if the Marketing Head comes to meet the CFO for the first time. They are experts of different realms. (Ok, I’ve given the slot of Ancient One to CFO out of bias, it can be either ways, but you get the idea.) Lesson: you might be the expert of your universe (read: specialisation) but lo and behold! It’s a multiverse not just one universe. They are interdependent. You need to learn to respect other’s expertise too. It matters for the greater good of the multiverse (the organization). ‘Your arrogance and fear stop you from understanding the most obvious of all lessons; it’s not about you,’ said the mentor to the protégé. Makes ample business sense. It’s not about you, it’s all about the value you add to others; your customers, suppliers, shareholders, employers, employees, colleagues, society, etc. That value comes back to add on to you. 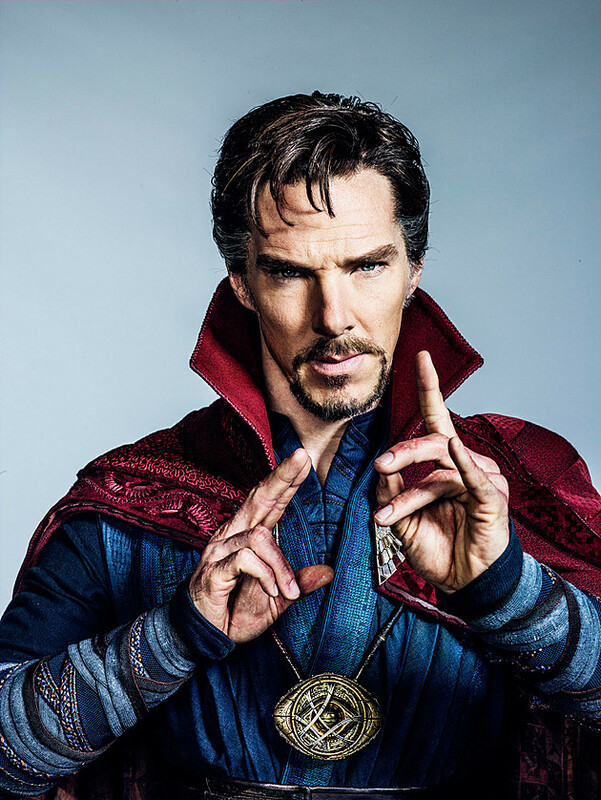 Staff talking about the sorcerer supreme (aka senior management): ‘She was not who I thought she was.’ And Dr. Strange replies in defence, ‘She was complicated’. A very interesting remark indeed from a team member having certain insight. It’s very easy to blame senior management of ‘drawing power from the dark forces’ and doing stuff which is beyond understanding. But it need not be always wrong, it might be complicated. Ending scene of negotiation between Dr. Strange and Baron Mordo gives the epic message of Negotiations: He who has time on his hands, gets the best bargain! In negotiations your ability to be patient (which depends on the variables you can and cannot control along with your temperament) is the critical mass. Charlie Munger says well of the stock markets (where millions of ‘negotiations’ take place every day) that big money is not in the buying or the selling, it’s in the waiting. Your feedback is valuable, do share. Thank you! Previous Post ISIS, Brexit And Trump; What Do They Have In Common? Lesson No.6: Some times career switch or, in case of a business, entering a new market can do wonders!